If you’re looking for an Atlanta home with a basement, you’ve come to the right place. While some home buyers may not care about having a basement in their new home, others make it a priority when seeking out the perfect new place to live. For some, having the additional living space is not only desired but also needed, while others simply prefer to have a basement as a way to keep re-sale value as high as possible. Some Atlanta homes for sale with a basement also have the added benefit of offering direct access to a walk-out patio and the home’s backyard, which is ideal for summertime barbecue’s and parties. Additionally, a basement can also make for the perfect man cave or cozy space for a wide-range of hobbies, or perhaps even an expansive office where you can run your at-home business. 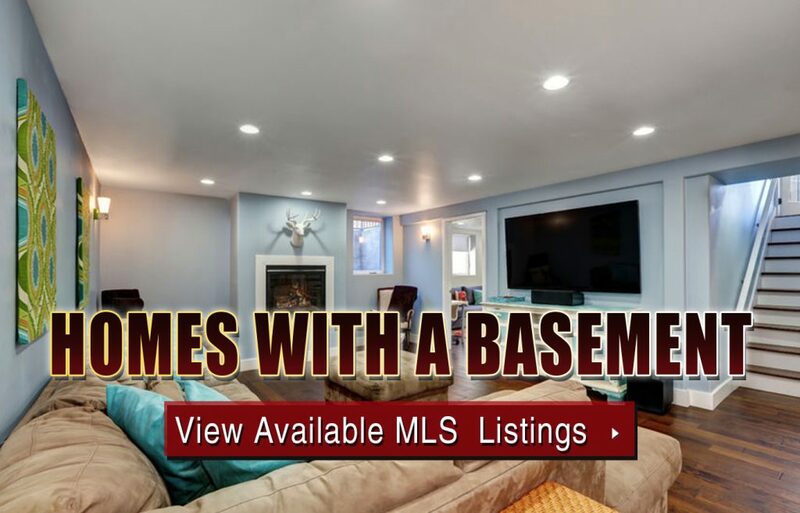 Searching for Buckhead homes for sale with a basement? As one of Atlanta’s most desirable neighborhoods, it’s easy to see why so many home buyers ultimately choose the Buckhead area. Close to so many community amenities and attractions, living in Buckhead is both convenient and exciting, yet its quiet residential vibe also makes it the perfect place to come home to after a long day at the office. With so many single-family homes in this particular part of town, Buckhead homes for sale with a basement are commonly found on the market, providing anyone in the market for a new place to live with lots of options and opportunities. As you probably already know, homes with a basement certainly add value to a property, and having all that extra living space can certainly come in handy, regardless of whether you plan to use it for an at-home office or in-law suite, or perhaps just for entertaining friends and family on game days. If you’ve been browsing Buckhead homes for sale with a basement and are ready to take your home search to the next level, give us a call at your earliest convenience to schedule a private home tour for any available listing on the MLS that you’d like to view in person!